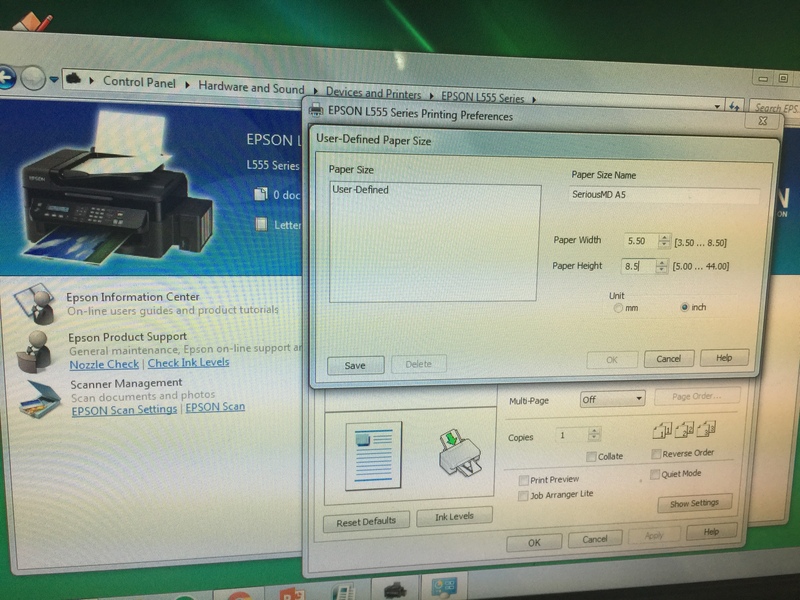 The Epson driver for Windows will be the one that controls the paper size. 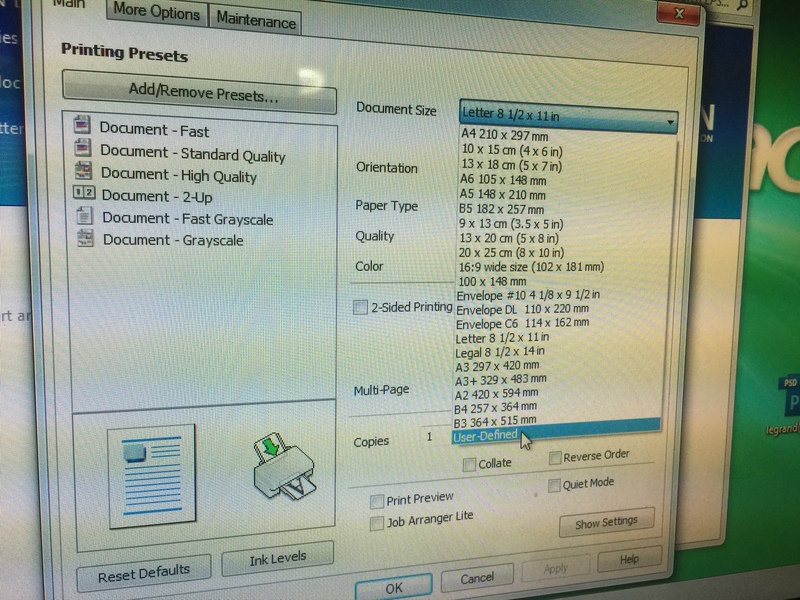 For most users, you'll see the A5 paper size by default. 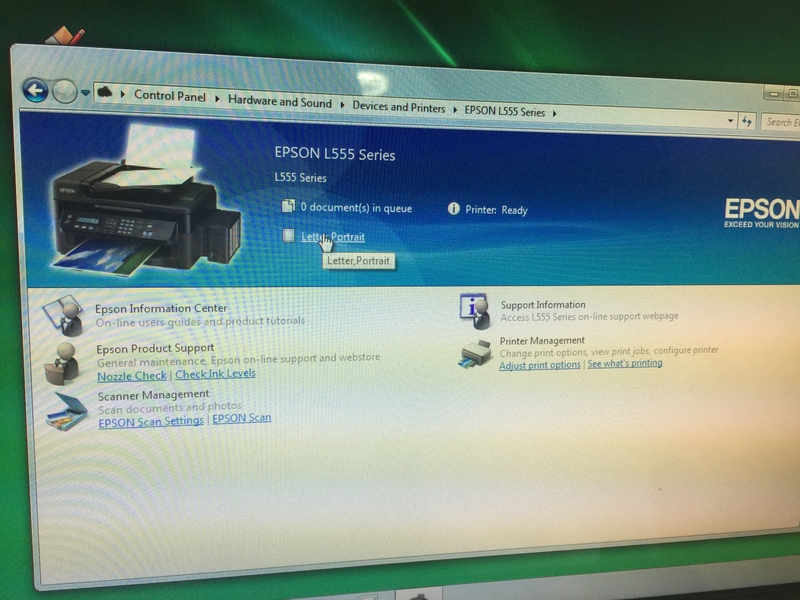 Then double click on the Epson printer icon. 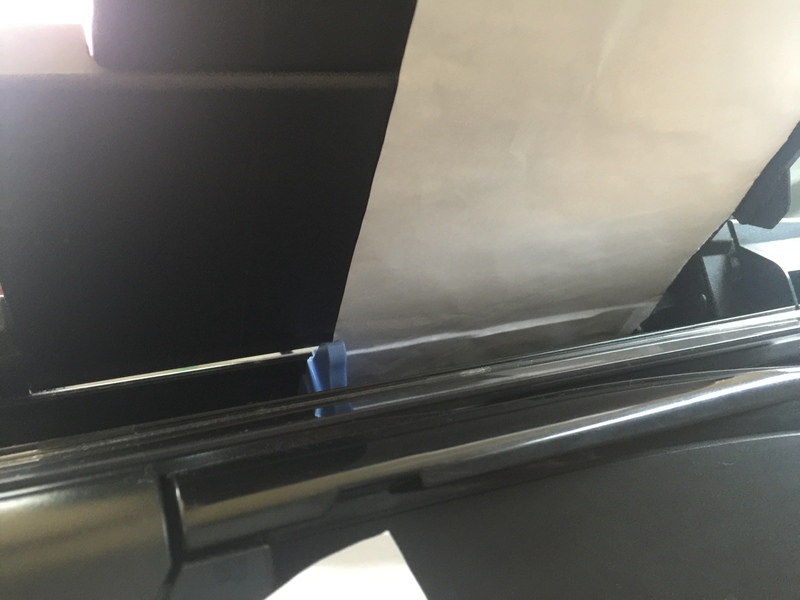 You should see the A5 option there. 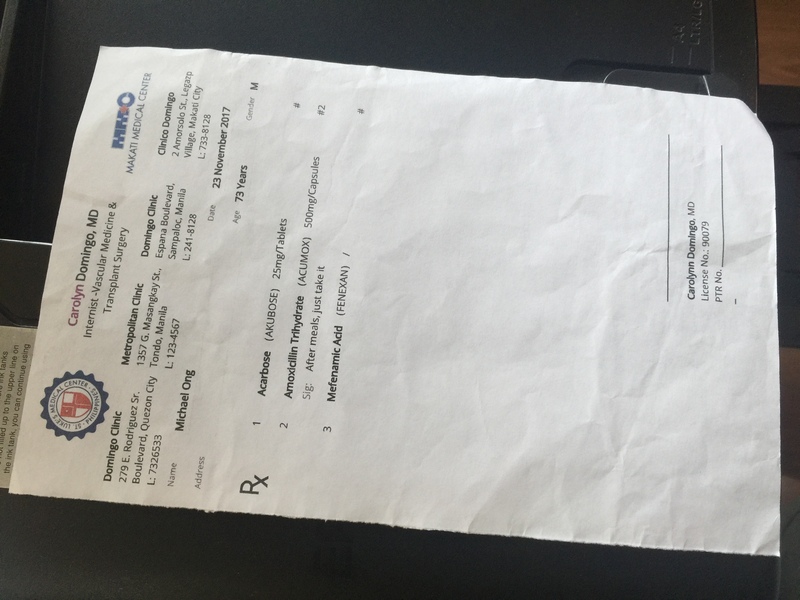 Before printing a prescription inside SeriousMD, load the half bond paper (5.5x8.5) OR A5 paper to your printer. 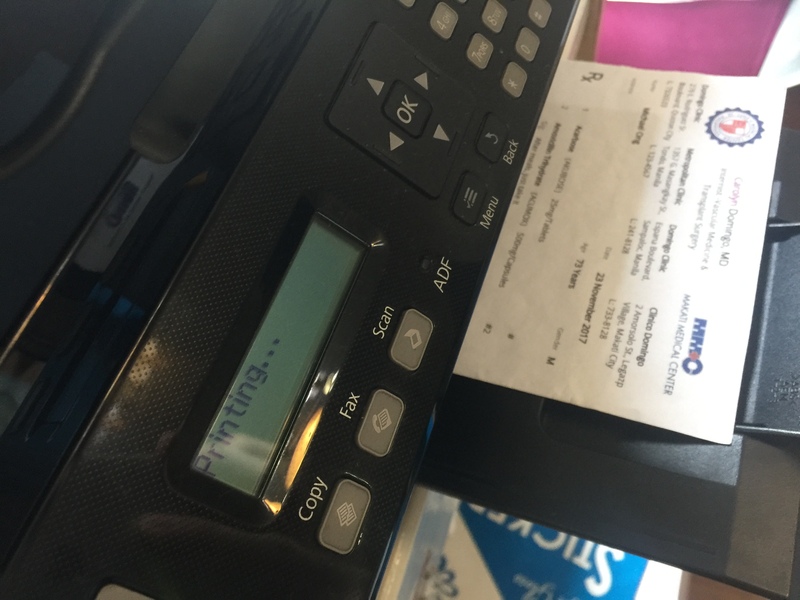 Print it out! Sign the prescription and you are done! 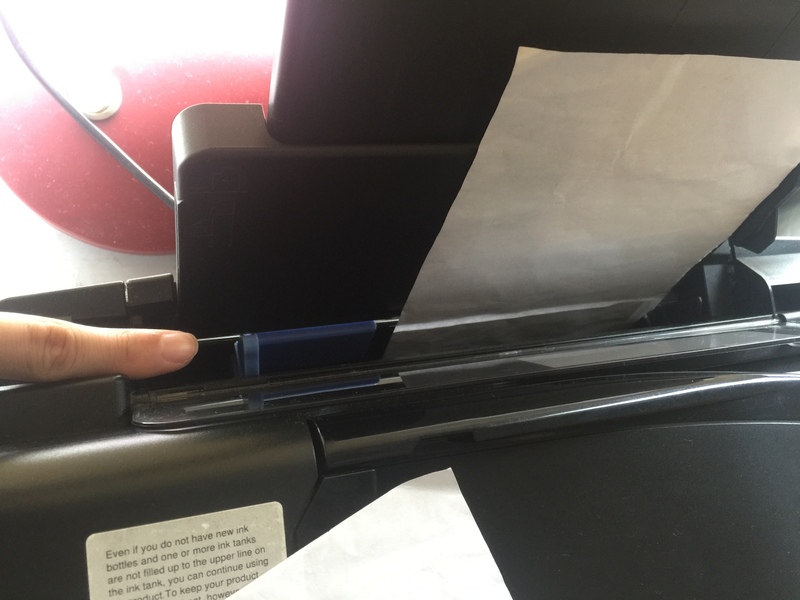 If you do not see the A5 option or in a rare printer-specific issue that causes your A5 option to get cut-off, please do the following steps. Once inside, you will see this. 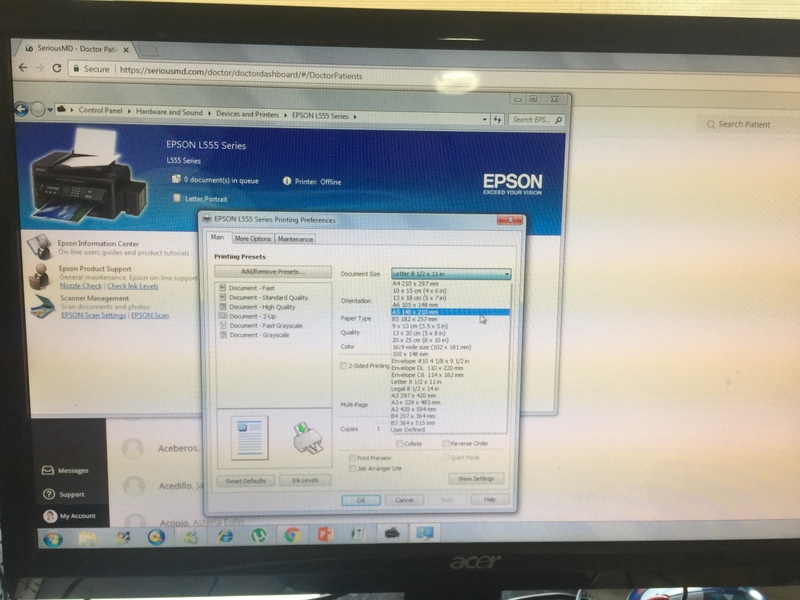 Click the Paper link shown in the image below. 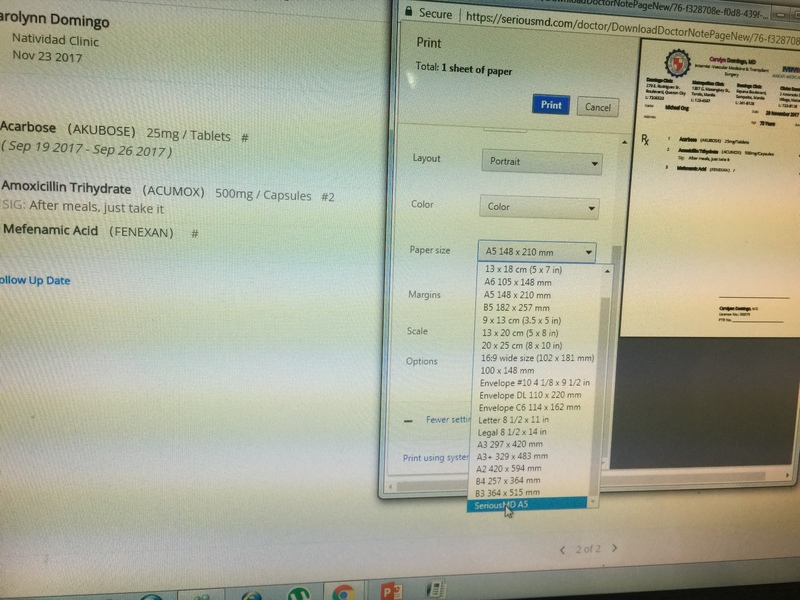 Print a prescription and select the paper size you just created. Print it out and it should look like this. Note: Apologies for the screenshots. This is just to show you that we actually did each step and that it really works. PS. 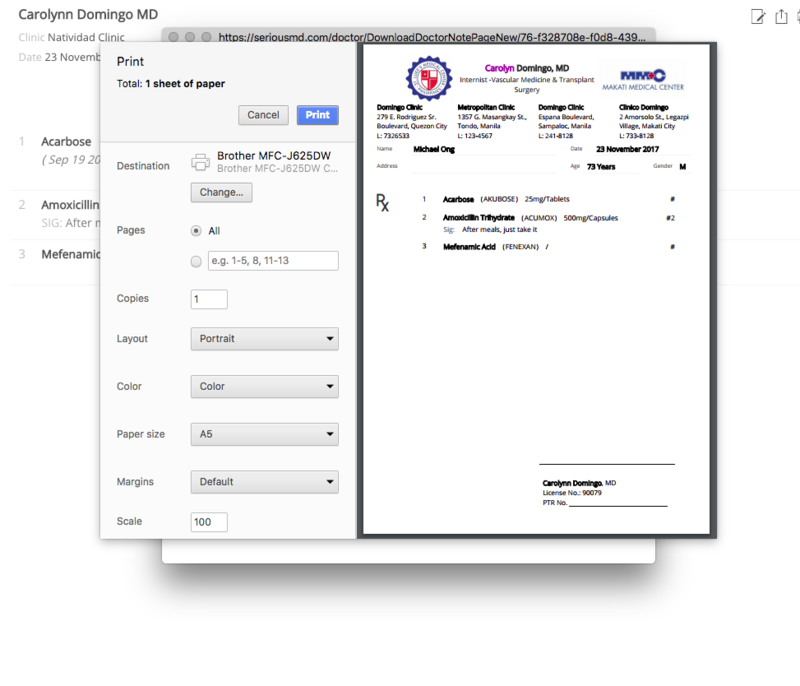 If you are wondering about creating a custom design for your prescription, here's how to do it.